For the best outcome, use this sample cycling class to teach resistance training off the bike. 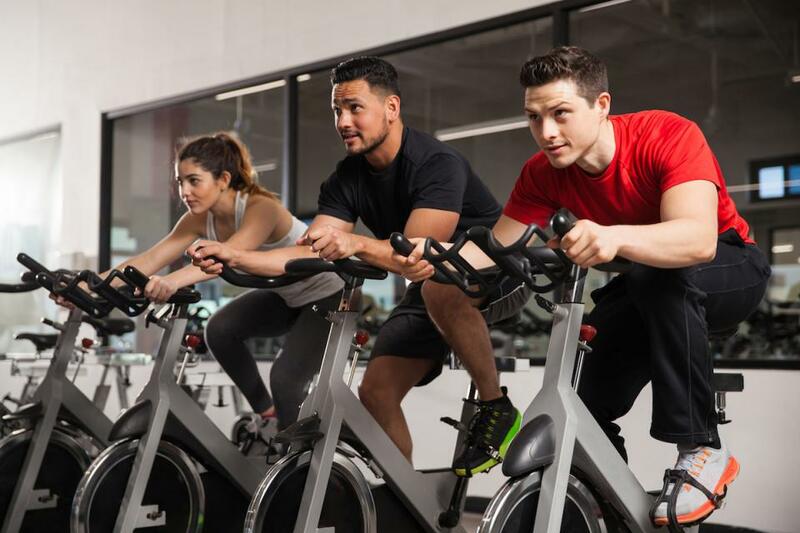 Indoor cycling remains one of the hottest formats; it’s still credited with being a turnkey class that introduces men to the group exercise schedule. One reason indoor cycling is still viable is that it’s always reinventing itself. Over the past 20 years, it has evolved and survived many changes: new bike options, top-line educational programs and metric technology, to name a few. Currently, fusion classes are trending, and boutique studios are marketing their unique claims to a total-body workout. This is leading to a wide range of “combo”-format cycling classes in all types of workout facilities, from big-box gyms to corner cycling studios. While popular, the fusion format—particularly strength training while cycling—is controversial. Why? Ask any outdoor rider if she lifts weights while pedaling her bike on the road or trail. Ask any certified personal trainer if he teaches clients to lift weights in a seated position while pedaling their legs. The answer may be biomechanically obvious, but consumers aren’t always as savvy as we are. It’s a fitness professional’s job to educate people about the safest, most effective options for reaching health and wellness goals. Don’t teach something just because it’s popular—especially if it’s doing a disservice to clientele. Based on cycling biomechanics alone, we know that resistance training is not very effective when performed on a bike while pedaling. It’s better to keep the activities separate, experiencing the cardio workout on the bike and performing resistance work off the bike. This also provides more programming options. It may go counter to marketing promises that feed into the bottom line, but isn’t keeping participants safe, happy and healthy more important? 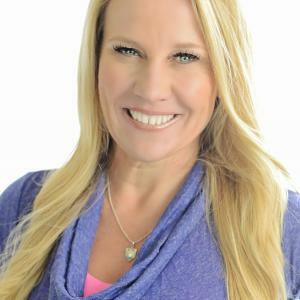 The good news is that you can respond to consumer demand and your facility’s bottom line, all while creating a workout that is authentic to both cycling and strength training. It’s easier than you think, and you get to stay true to validated training principles! Here’s a sample workout that provides cardiovascular benefits as well as proper resistance training to counterbalance the riding position and work load. GOAL: Provide intense cardiovascular training on the bike, plus off-the-bike resistance work, to create a stronger, more balanced body that performs better both in and out of the studio. MUSIC: Build your cycling playlist to fit the work designed; typically, you’ll want 100–200 beats per minute (50–110 revolutions per minute). Strength segment: 124–128 bpm. For a complete set of exercises for the cardiovascular segment and the strength segment, see “Sample Class: Cycle & Strength” in the online IDEA Library or in the March 2019 print edition of IDEA Fitness Journal. If you cannot access the full article and would like to, please contact the IDEA Inspired Service Team at 800-999-4332, ext. 7.